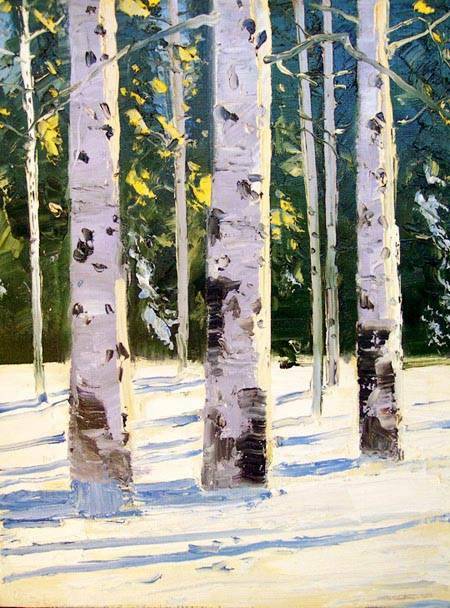 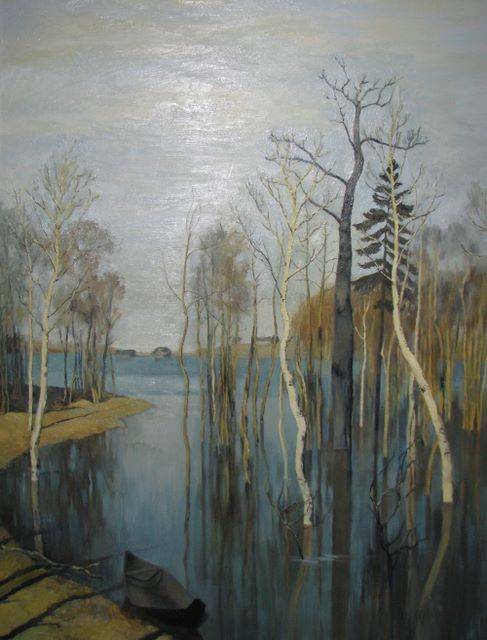 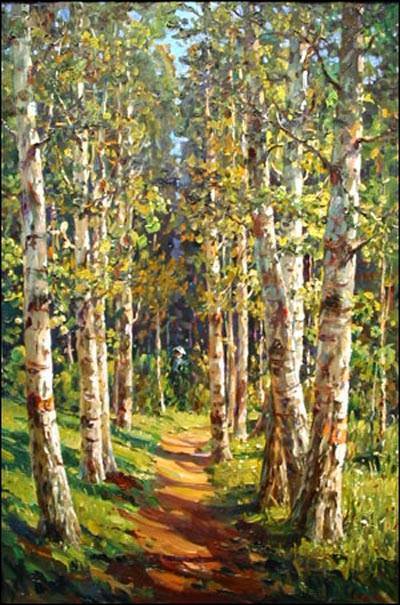 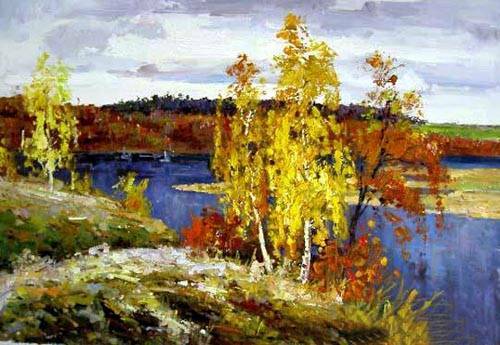 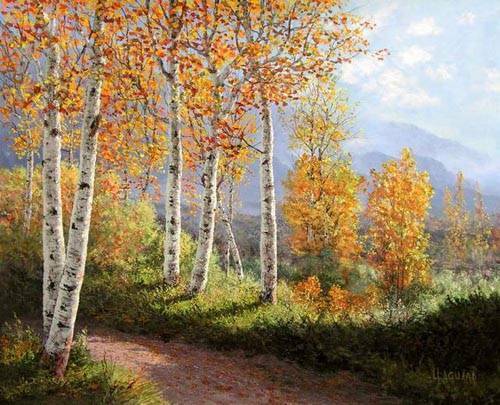 We supply Modern Landscape painting on canvas, handpainted Modern Landscape painting reproduction in high quality and museum quality. 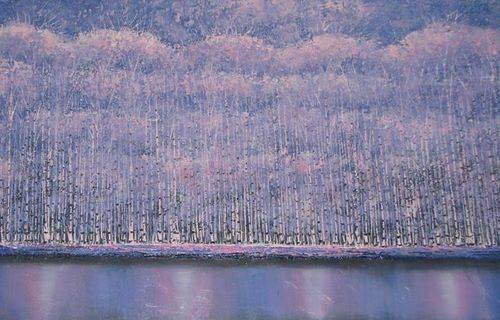 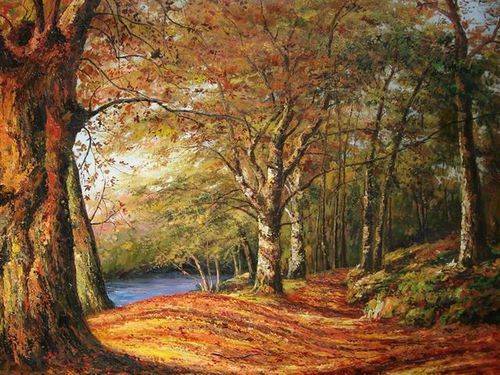 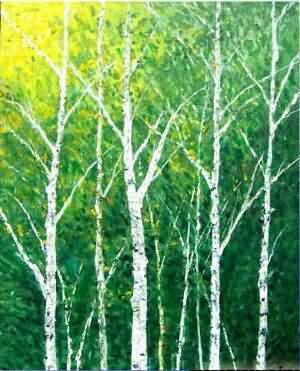 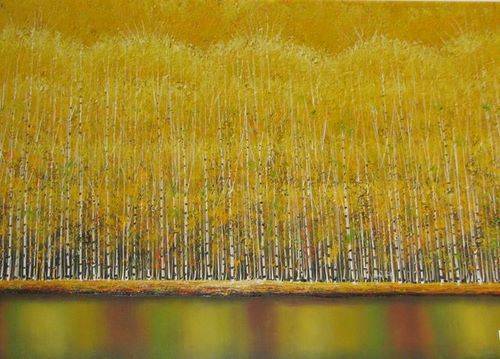 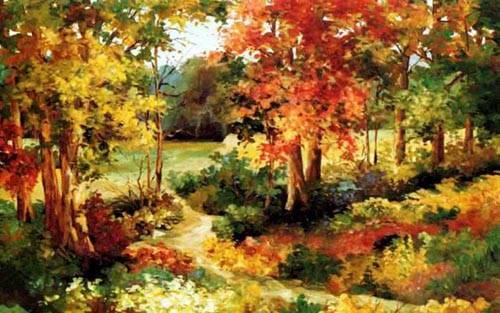 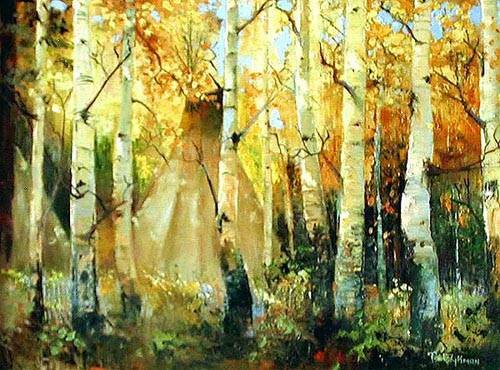 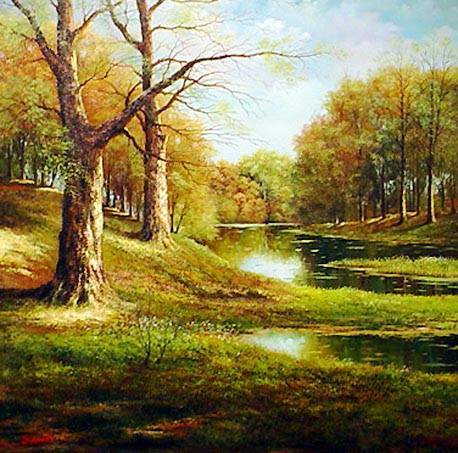 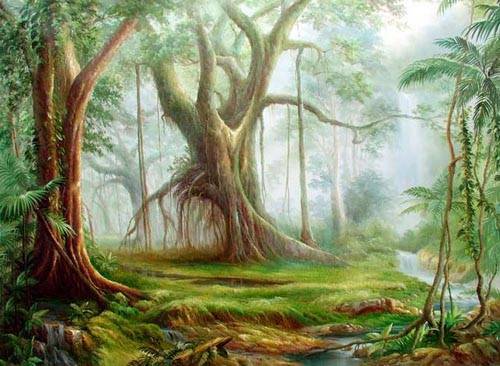 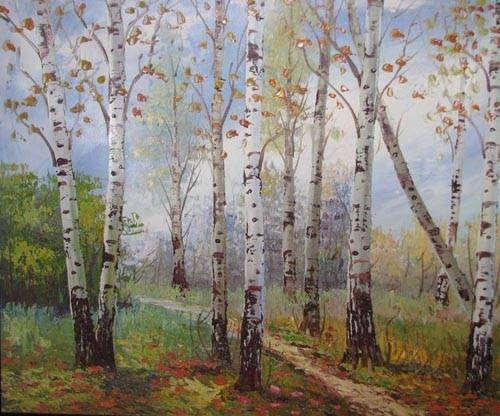 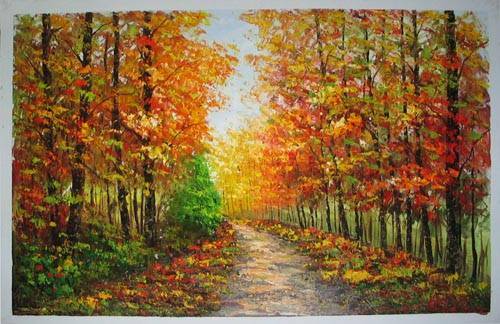 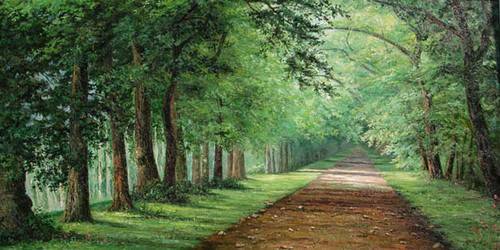 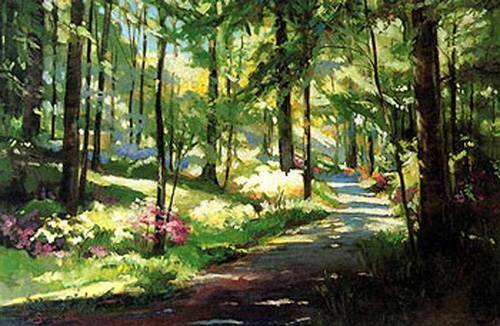 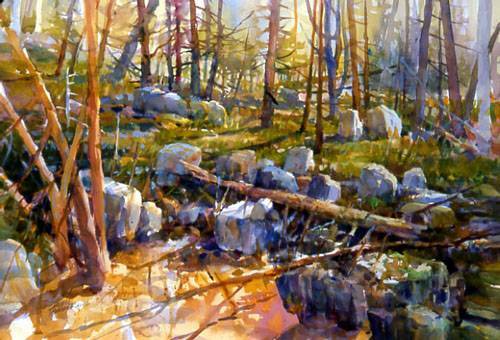 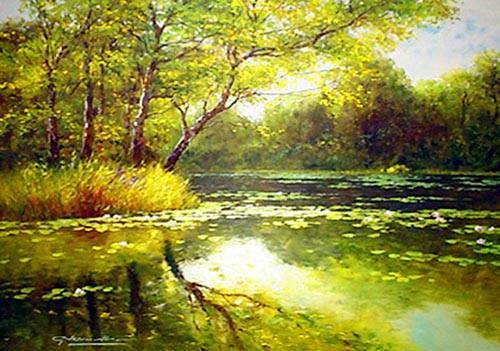 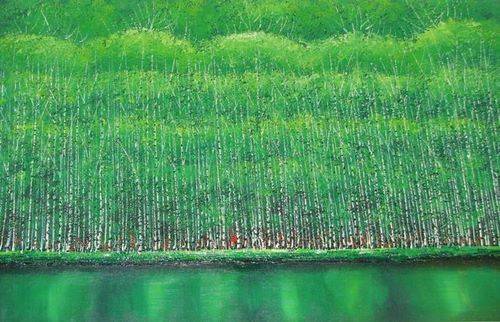 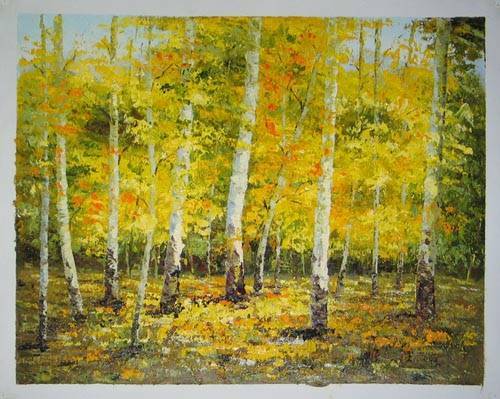 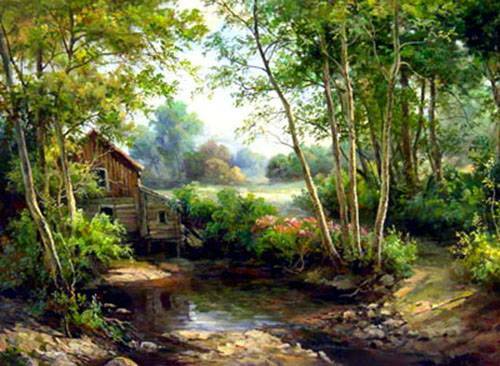 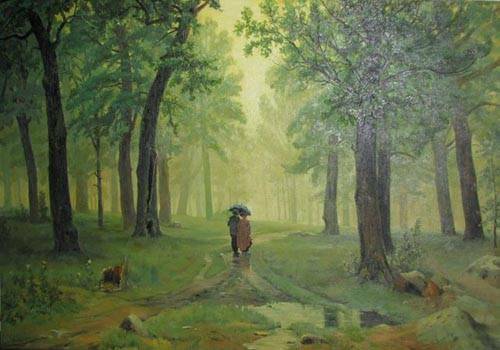 Landscape paintings art depicts scenery such as mountains, valleys, trees, rivers, and forests. 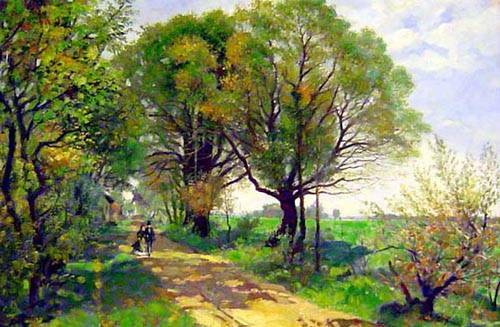 Sky is almost always included in the view, and weather usually is an element of the composition. 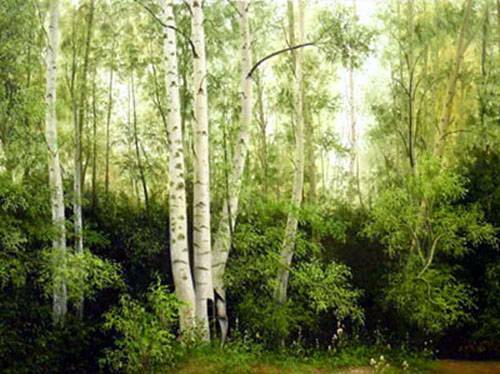 Early in the fifteenth century, landscape painting was established as a genre in Europe, as a setting for human activity.